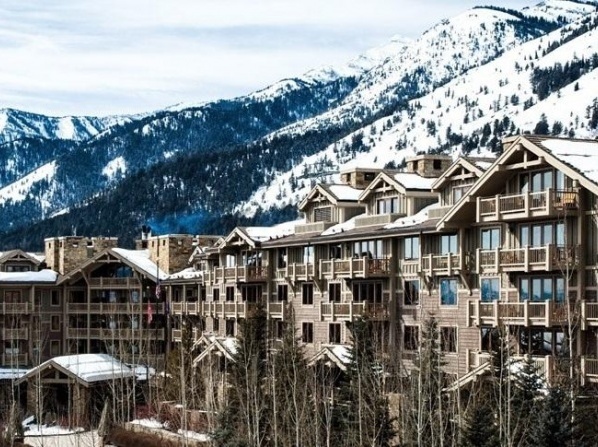 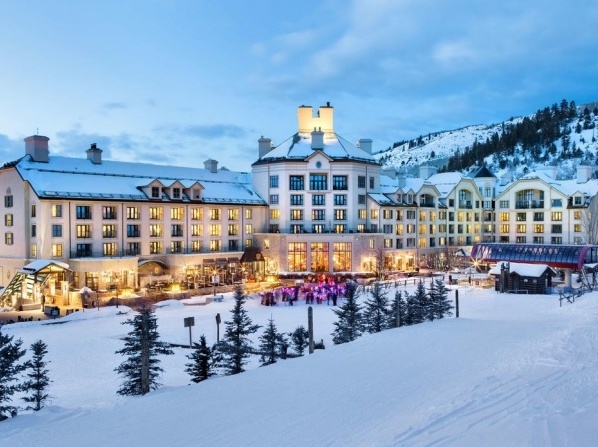 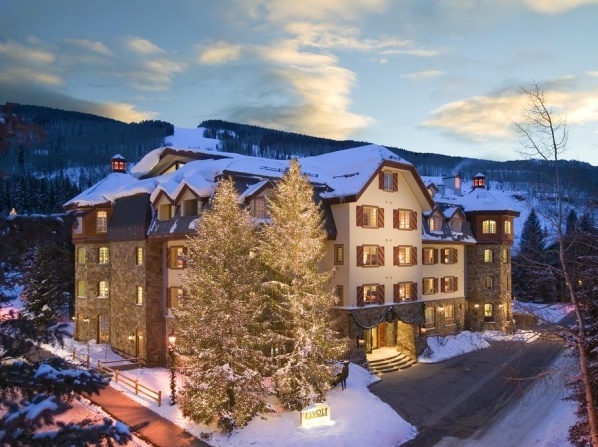 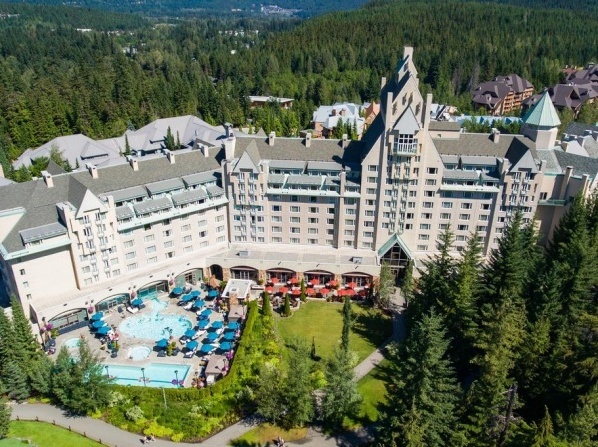 The hotel offers skiers valet ski and boot storage. 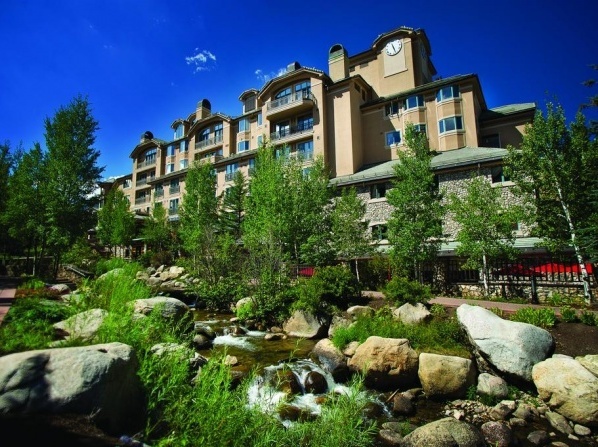 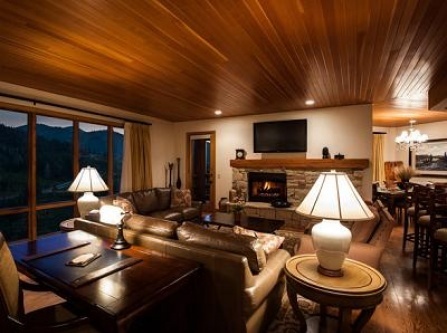 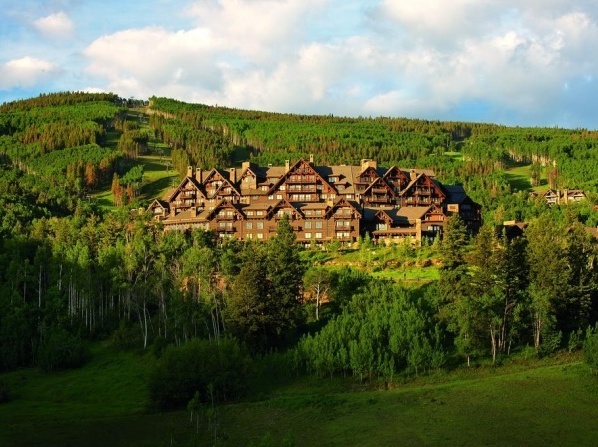 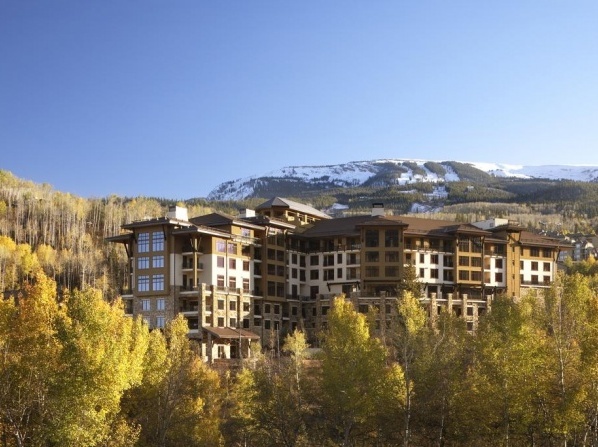 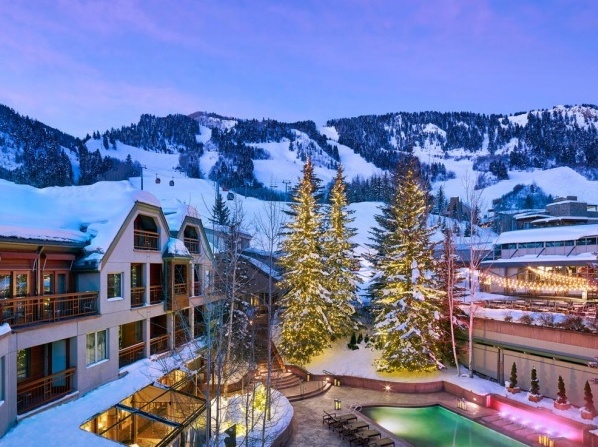 Ski-in/Ski-out hotel accommodations in Snowmass Base Village. 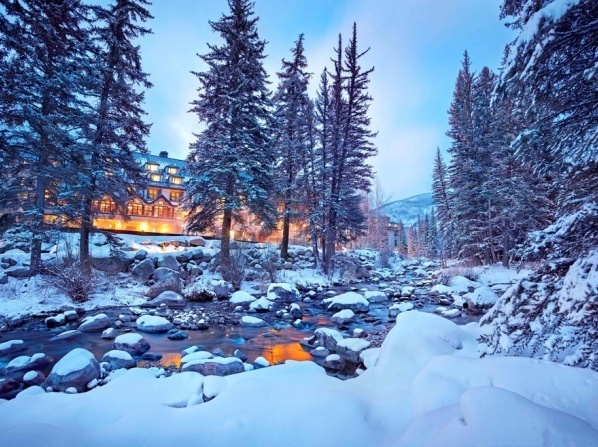 During the winter season skiing down the white mountains is one of the most desired things to do beside other winter sports. 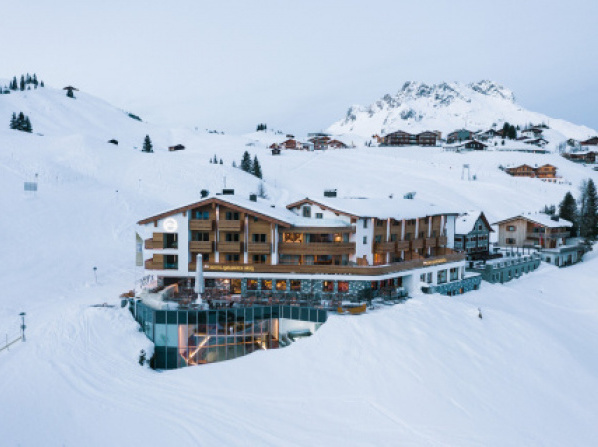 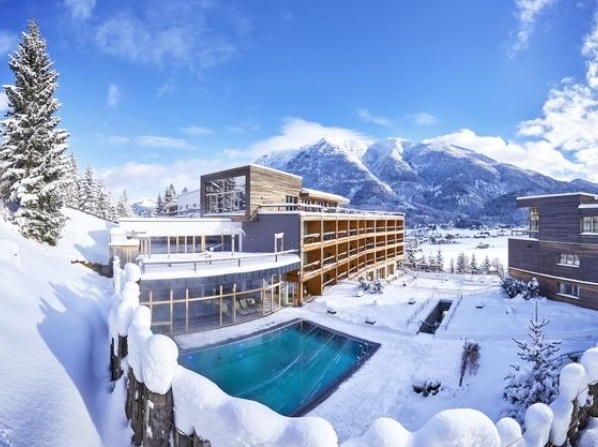 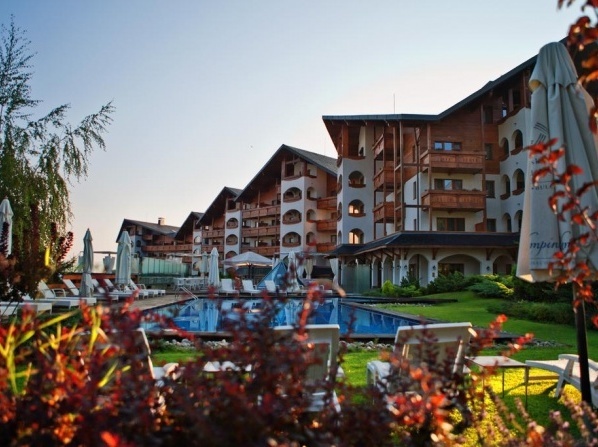 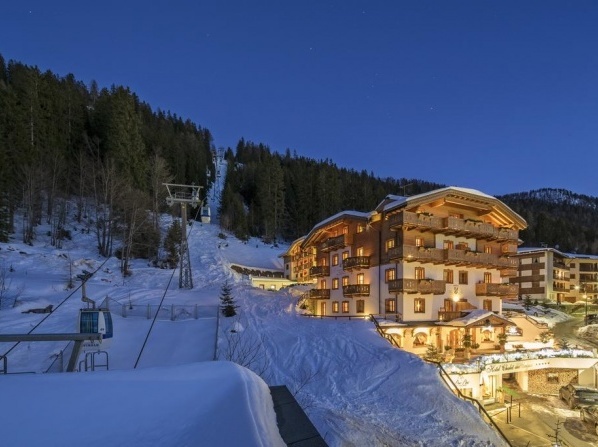 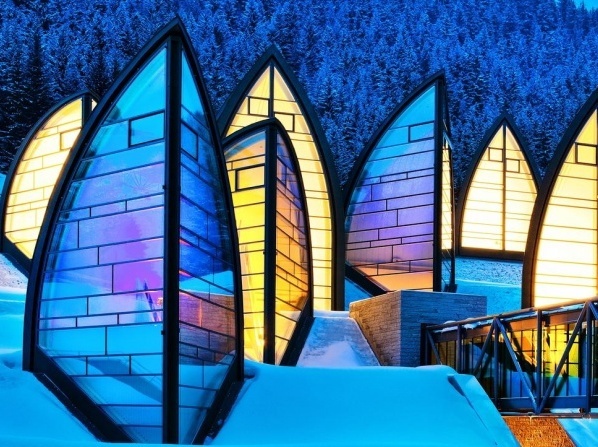 Your anticipations will be surpassed when you experience the enjoyment of skiing at elevations up to 1,900 meters above the sea level all at this sports hotel on the Achensee. 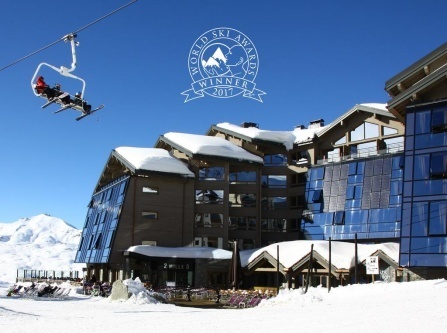 Unforgettable ski experience at the top of Europe, the highest place, Val Thorens. 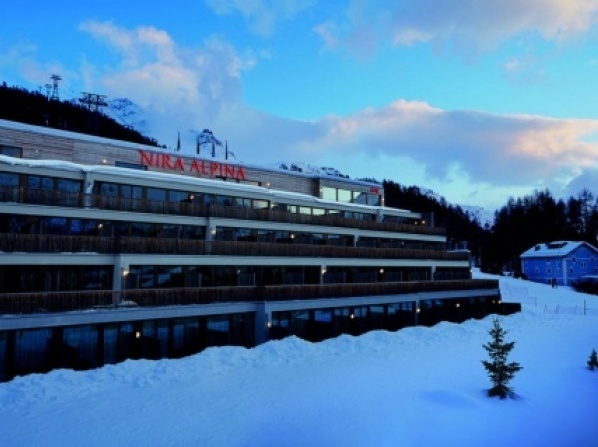 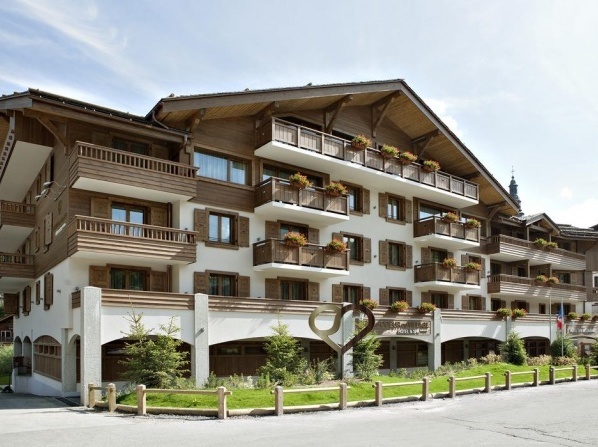 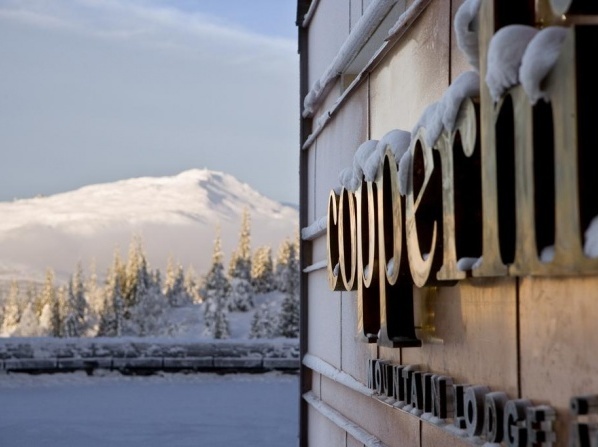 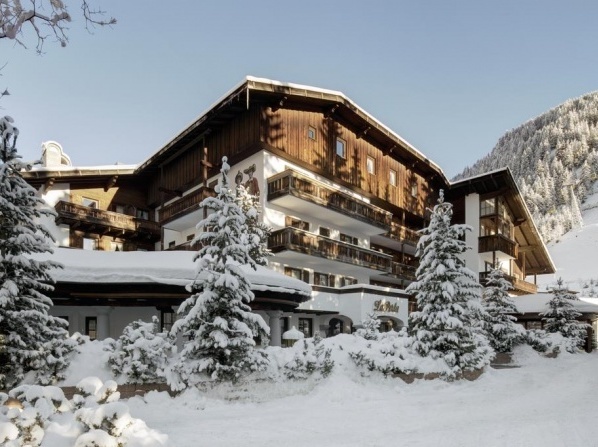 An upscale ski-in/ski-out resort situated 8 km from Lake St Moritz.